The 2013 LEED for Homes Awards, announced recently by the US Green Building Council, recognizes an earth-sheltered farmstead, a developer of green apartment communities, and a NYC affordable housing developer, among others. house, and even on the coldest winter nights, can be heated with the energy of two hair dryers. A 12 kW solar PV array on the barn supplies all the electricity. 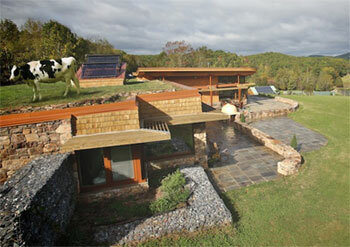 They wanted a home where a cow could graze on the roof, say architects Kaplan Thompson. AMLI Residential: Outstanding Commitment to LEED-certified construction and Outstanding Multifamily Builder. Georgia-based AMLI Residential develops, acquires and manages green apartment communities that all pursue LEED certification. It currently has seven certified projects, and expects triple that next year. AMLI at Escena is a garden-style, 440-unit complex in Irving, Texas that’s LEED-Gold certified. Apartment dwellers benefit from the company’s emphasis on energy and water conservation and the healthy indoor air. 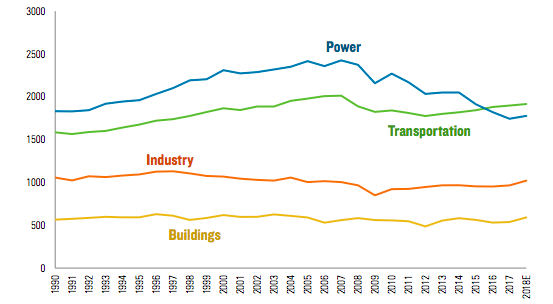 innovation and large-scale development of certified green housing." guide residents and passersby into public plaza and courtyard spaces.